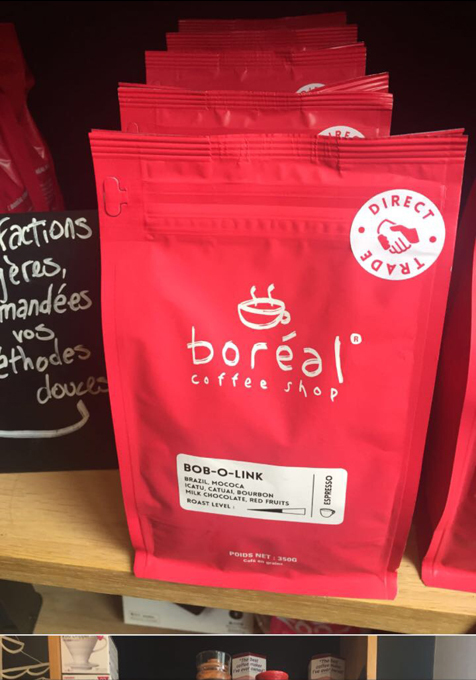 A fantastic coffee, with a rich, smooth aftertaste that lasts and lasts. 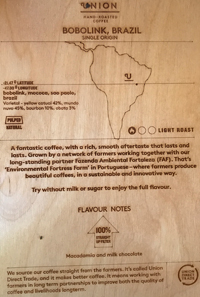 Grown by a network of farmers working together with our long-standing partner Fazenda Ambiental Fortaleza (FAF). That's 'Environmental Fortress Farm' in Portuguese - where farmers produce beautiful coffees, in a sustainable and innovative way. Try without milk or sugar to enjoy the full flavor. 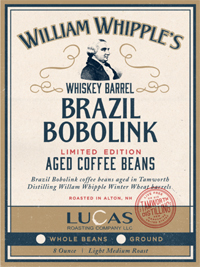 Limited Edition William Whipple Barrel-Aged Brazil Bobolink – 8 oz. We have partnered with the fantastic “spirited” talents of Tamworth Distilling in Tamworth, NH, for this wonderful collaboration. Their William Whipple Winter Wheat Whiskey was released in Spring 2017, and we obtained their white oak barrel to age our Direct Trade Brazil Bobolink beans. 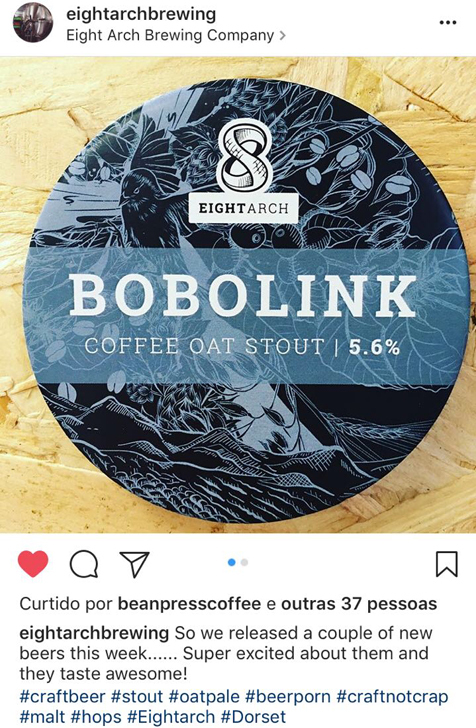 The resulting limited edition coffee is nothing short of phenomenal!